Andrew Goldstein is in the third act of his adult life. Act I: Husband, writer, tree planter, assistant librarian, organic orange and olive farmer, school bus driver, Zamboni driver, editor, tennis pro, stock broker, power transformer tube winder. Act II: Father, no longer writer, custom builder, youth soccer coach. Act III: Grandfather, table tennis player, writer again, lives in Concord, Massachusetts and enjoys waking up each morning to the birds chirping and the day that awaits him. 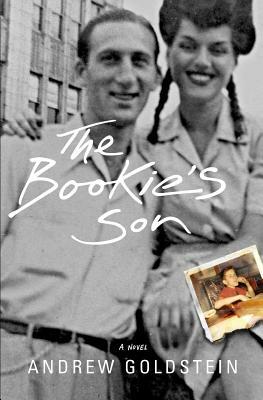 The Bookie's Son is his first novel.